This catalogue documents an exhibition by Austrian artists Christine and Irene Hohenbüchler in collaboration with students and staff from the Muki Baum Association of the Arts, Toronto. 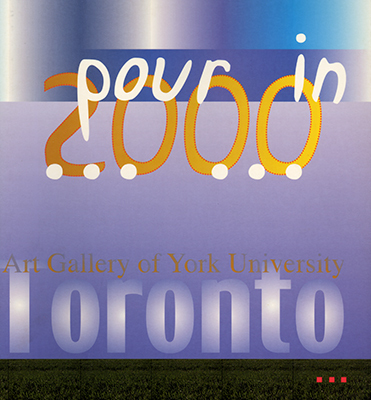 Working in the Art Gallery of York University in March 2000, the artists created an environment of sculpted clay and vibrant acrylic paintings. The catalogue is a rich photographic document of the exhibition, and features essays by Jeanne Randolph, Christine and Irene Hohenbüchler, and Hope McIntyre.